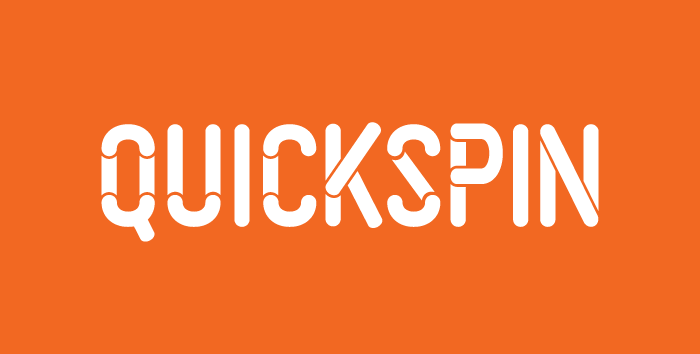 Quickspin is a Swedish online slots provider. 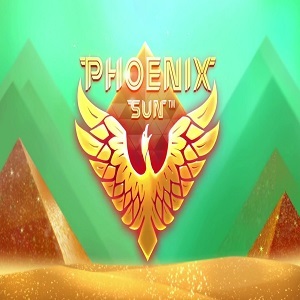 The company was established in 2011, but it managed to climb up the industry ladder pretty quickly and their games are regularly included in popularity lists and are offered at a range of online casinos. 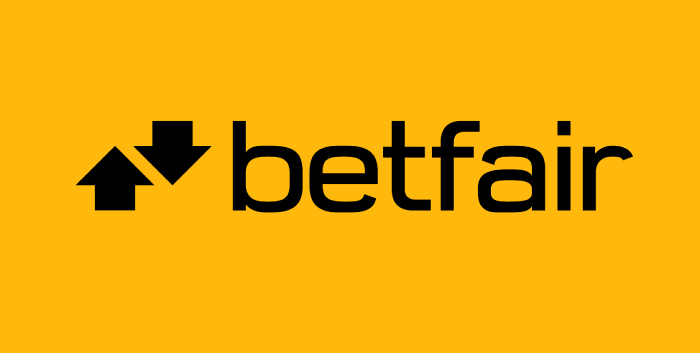 The company’s headquarters are located in Stockholm, but they also have an office in Malta, which makes a lot of sense, since both Sweden and Malta are considered to be two of Europe’s leading online gaming hubs. In the words of the Quickspin’s CPO, they produce games that they enjoy playing themselves. Quickspin currently employs 75 people but based on how the company has progressed and developed over the years, it is safe to assume that this number is bound to grow in the upcoming years. The company currently has six departments, including Art, Product, Quality Assurance and Management and Support. 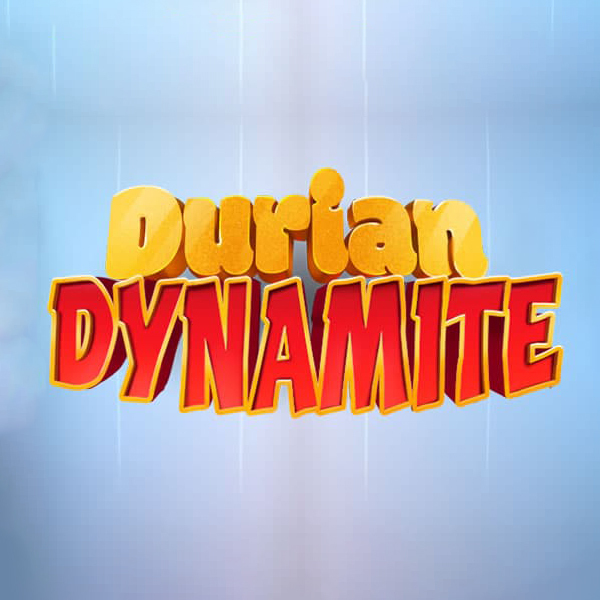 This developer is, so far, licensed by the UK Gambling Commission and the authorities of Alderney and this means that their games can be offered at online casinos which offer their games to UK players, although Quickspin games are also available to other players, depending on the gaming legislation in their countries of residence. Quickspin currently only produces slots, they haven’t yet developed other casino games, nor there are any indications that they might start developing something different like Blackjack, Roulette or Baccarat. Having a narrower focus can often mean that a company puts the right amount of efforts into their products and that is exactly the case with Quickspin. All of the developers and engineers at Quickspin are quite passionate about slots and that is one of the key reasons for the company’s success. Most of the company’s employees enjoy playing slots themselves. That, they claim, is very helpful during the development process because they can directly relate to the games they develop, and they can tell immediately whether a game will have an appeal to players or not. Some would claim that the graphics and visual effect are most important when it comes to slots, whereas others would argue that it is the gameplay and the features that matter. Knowing that it is hard to reach a consensus on that matter, Quickspin decided to pay an equal amount of attention to all aspects. A special accent is put on the characters, their traits and features. The world of online slots is a world of change and innovation, and companies which aren’t ready to move forward and propose novel and bold ideas and games can’t really keep up. So far, we have to admit, Quickspin have been doing a pretty good job, and it seems that they will keep on doing so in the future. Quickspin is strictly devoted to developing online slots, but the company creates both real money slots that are available at a number of online casinos, as well as free play social games that are played just for fun. Moreover, many of their slots are available at a number of retail locations throughout the UK. So, even though Quickspin are focused on slots alone, we have to say that they are quite diverse when it comes to types of slots they offer and their availability across platforms. Moreover, most of their games are available for mobile too, so if you want to play Quickspin’s slots, you will be able to find them at many online casinos, regardless whether you prefer playing on your laptop, or your smartphone, or perhaps you like to mix things. Quickspin have so far developed 37 games, but based on their dynamics in the latest years, and their announcement for 2018, we can expect the company to produce a dozen of games every year. Out of the games that have been released so far, 31 are available on mobile, and that’s a solid proportion of about 80%. We can expect all of their upcoming games to be available on mobile devices. Firestorm slot is one of Quickspin’s older releases, but they game is still popular and can be played at several casinos featured on SlotsWise. The game has an Aztec theme, it has 25 active paylines and can be played with a minimum of 25p, and a maximum of £100. If you hit five wilds across a payline you will win 500 coins, and for five flaming masks in the bonus game your win will be multiplied by five. 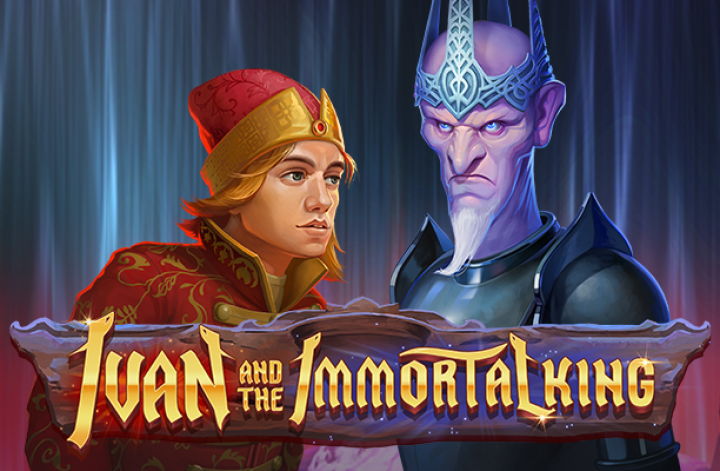 We won’t have to tell you what Mighty Arthur slot is about, it is of course based on the legend of Arthur, the mighty king who managed to pull the sword from the stone. This game has five reels and 20 paylines, and it can be played with a minimum of 20p, or just a penny per paylines. 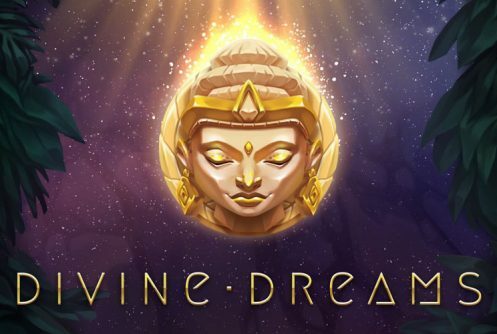 The game has few bonus features, including a Free Spins bonus, and also watch out for the Merlin Random Wilds which can trigger some quite hefty payouts. 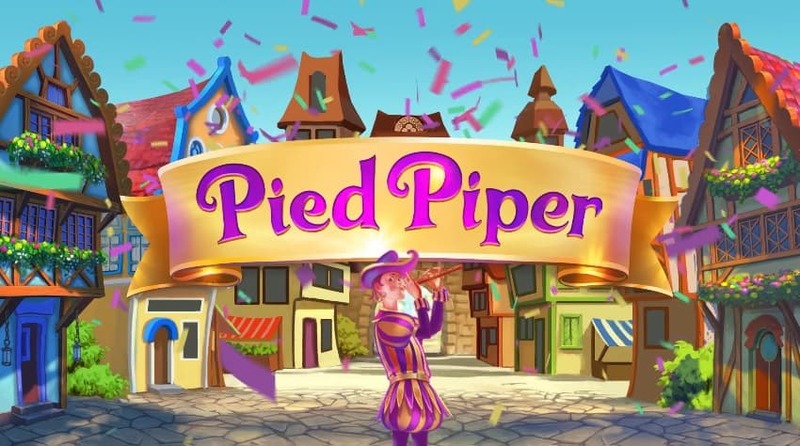 Pied Piper slot was released at the beginning of a 2018 and we have to admit that it is difficult to find a more suitable game for a great start of a year. This game features amazing graphic features, it can be played with a minimum of 20p, or one penny per two paylines, since there are 40 paylines. The game RTP is 96.32%. This is a game with a wild west theme, released in the summer of 2017. The reels spin as fast as the barrel of a gun, and the gameplay is quite enticing. There are five reels and 30 paylines and you can play Sticky Bandits with just 15p. If you want to know more about this game, check out our Sticky Bandits review. The games above are just a section of Quickspin’s titles, the following are some of their other popular titles.